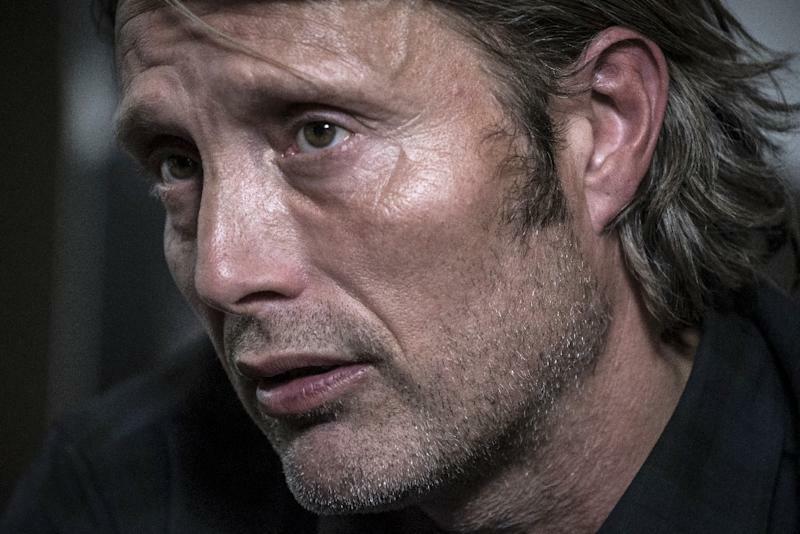 Copenhagen (AFP) - France on Wednesday honoured Bond villain Mads Mikkelsen with a top civilian award, paying tribute to him as a "fascinating" actor whose "face tells it all". The 50-year-old Danish actor, best known for playing baddie Le Chiffre in the 2006 Bond film "Casino Royale" received the honour at a ceremony in Copenhagen alongside Danish film director Thomas Vinterberg. Conferring the honour of Knight of the Order of Arts and Letters (Chevalier dans l'Ordre des Arts et des Lettres), France's ambassador to Denmark François Zimeray described Mikkelsen as "an all-round actor, whose face tells it all: the hardships and joys of life". "Mads Mikkelsen takes a risk every time he embodies a new character, a fascinating actor like a man on the edge of the abyss," he said in a statement. The former professional dancer won the best actor prize at Cannes in 2012 for his role in Vinterberg's psychological thriller "The Hunt". "My return to Cannes as member of the jury next month will be a new chapter in my love story with France," he said. Conferring the same honour on Vinterberg, 46, Zimeray described him as a film-maker who "exposes the dark sides of human nature with audacity". The film director co-founded the Dogme 95 movement, an avant-garde filmmaking movement, with Lars von Trier, and won the Jury Prize at Cannes in 1998 for The Celebration, the first of the Dogme movies. "I am particularly proud to be awarded this distinction by France, a country which relentlessly fights to protect, encourage and respect arts and culture," he said.